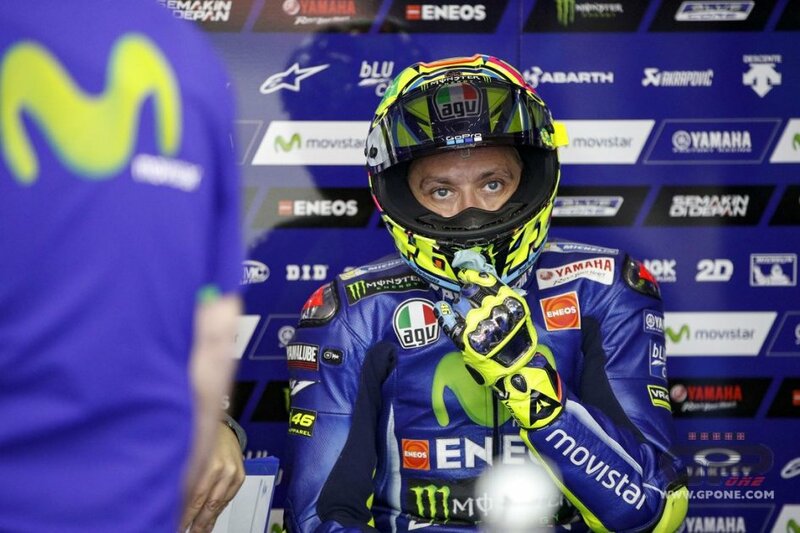 Valentino Rossi breaks his silence: "See you in Aragon". "Fortunately, yesterday I had a good test with my YZF-R1M in Misano - commented the Yamaha rider - I tried also the day before, but rain stopped me after a few laps. Yesterday I managed to complete 20 laps and find the answers I was looking for. In the end, the test was positive and I want to say thanks to Dr. Lucidi and his staff, who helped me find the best solutions to feel the least amount of pain possible in my leg when I’m riding." It wasn't easy for the nine-time champion though: “Obviously at the end of the test I was in a little bit of pain, but this morning I went to Dr. Pascarella for a medical check, and it came out with a positive result. At the end I decided I will leave for Aragón and will try to ride my M1 this weekend. If I will be declared fit to ride, I'll have the real answer after FP1, because riding the M1 will be a much bigger challenge. We'll see. See you in Aragon!"